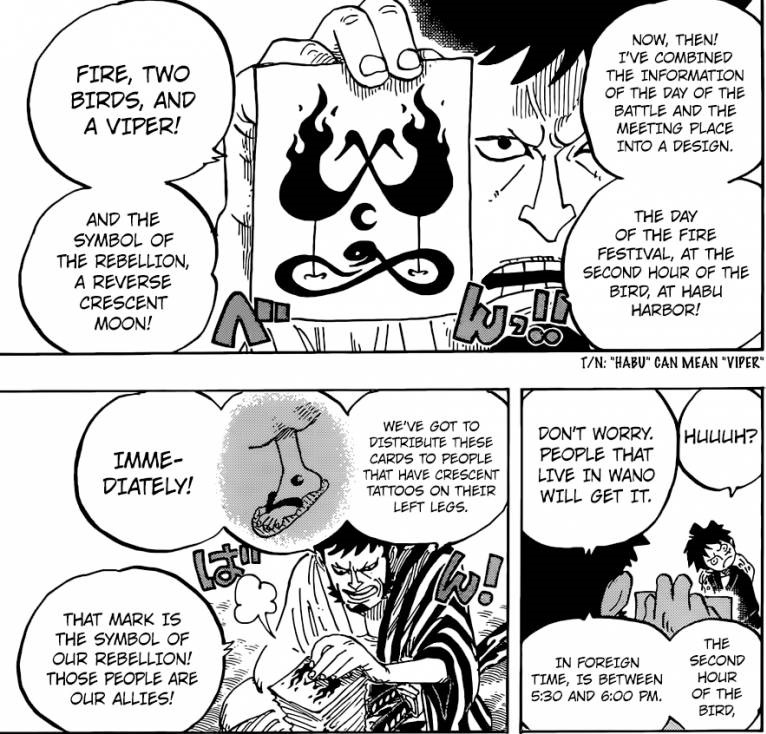 The moon seems to be a very relevant thing in One Piece. 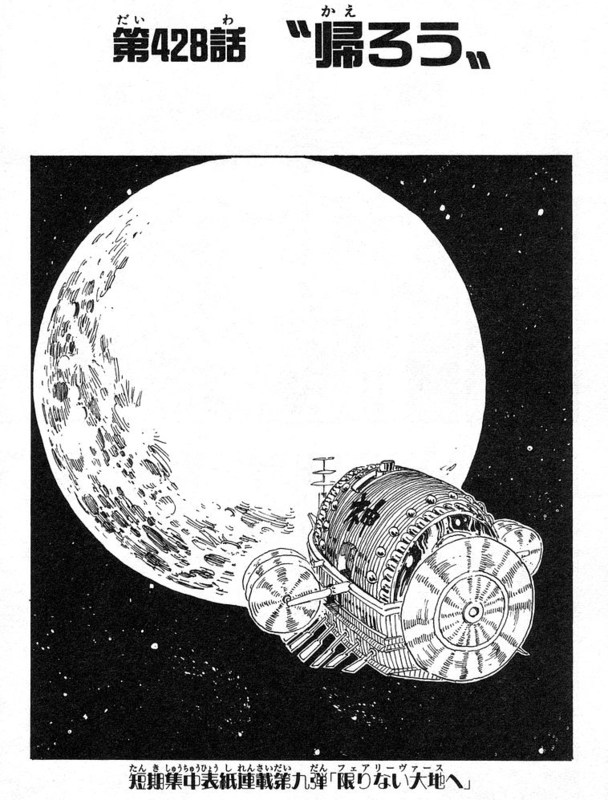 We’ve seen it now with the Kozukis and the minks, and back in the day Oda used to be consistent with the moon phases, so much that people have used them to figure out a timeline about the Straw Hats’ earliest adventures. However, after Skypea, this stopped. 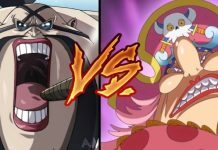 We’ve had two full moons in what can’t possibly be more than two weeks in universe between Zou and Whole Cake Island, and many more inconsistencies since Water 7. But why is that? 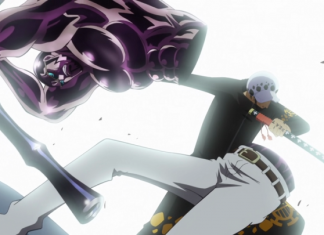 Did Oda simply decide to not bother with it anymore? Perhaps. 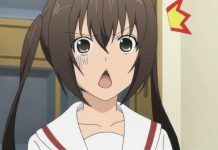 But it could also have something to do with a certain lunatic that just so happened to travel to the moon after the Skypea arc. And not only did he go there, he also started messing around with his electricity and activating ancient mechanisms. Could this be what altered the moon cycle? 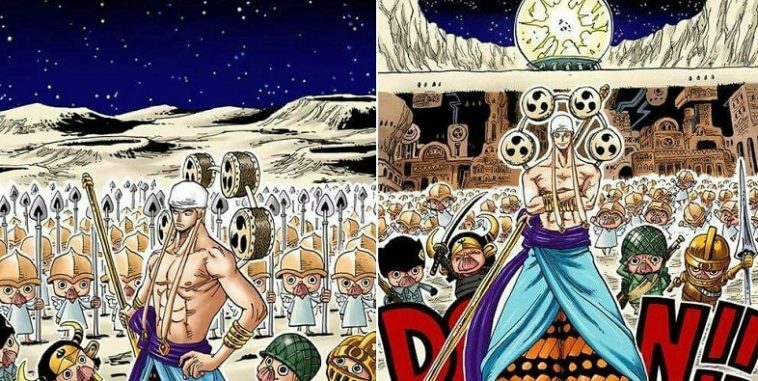 Now, Enel is a powerful guy, but altering the movement pattern of a gigantic celestial body seems like stretch, even for him. But we do now this moon is not like ours. For starters, Enel can breathe in it, and it can apparently be reached relatively easily, which indicates it’s closer to Earth, and probably smaller (so it looks just as big from the planet). So, is there any reason why this moon doesn’t seem to behave like a normal moon at all? Well, I’ve got an idea. Many people think that the Ancient Weapon Uranus is on the Moon, but I think that the Moon itself is Uranus. 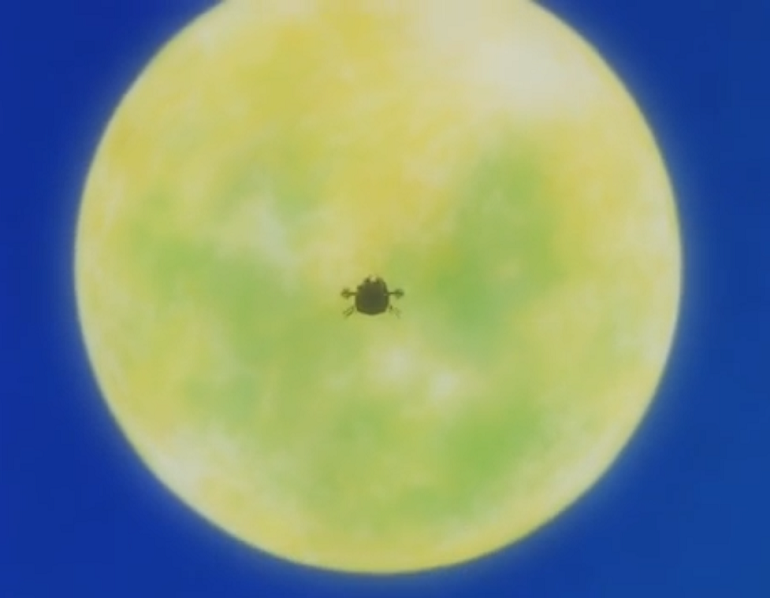 Much like the Death Star(Star Wars), I think the moon we see in One Piece is not a natural object, but an artificial weapon of mass destruction. That’s why is so close to Earth and why Enel can alter its cycle. 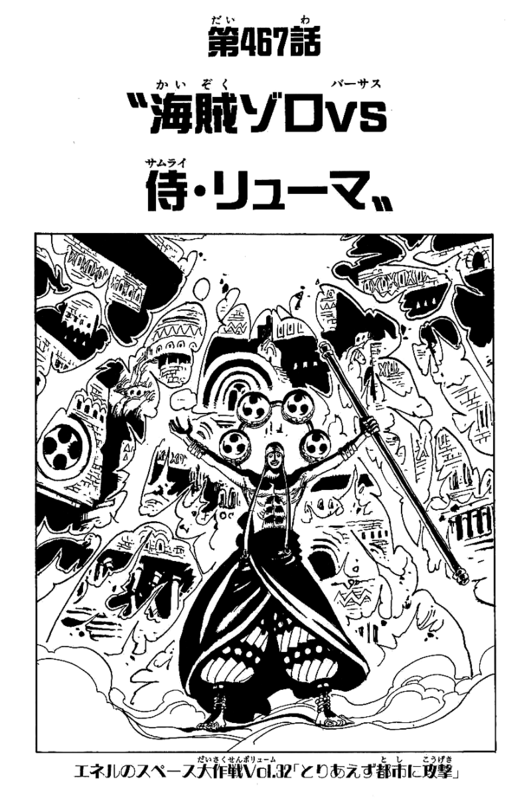 Previous articleAkainu is confirmed to have the Most Powerful Attack among Devil Fruits!